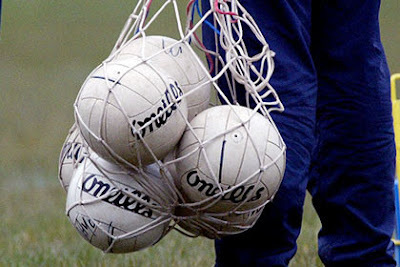 St. John's hosted a very successful GAA Foundation Coaching course on Saturday. It was a very intense course with delegates reporting they got a lot out of it. If you are interested in joining the coaching team in the future please contact Mickey Flynn 07764755348. A word of Thanks to Mickey for organising it and to Maureen Ward for providing the lunch. Well done to all the apprentice Florists at the Floral Fundraiser. Beautiful arrangements were created at Thursday's class. 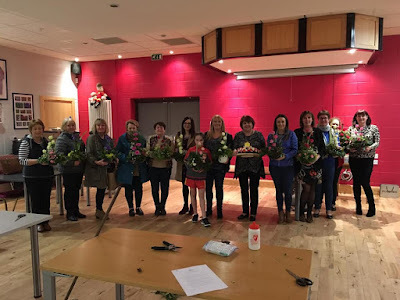 Next class is Wednesday on 17th April at 7pm and they will be making a Easter table arrangement, a photo with information on what you will need will be posted on social media closer to the time. Thanks to Mandy O’Connor, Lorna O’Boyle and Jackie Mc Mullan for their time and expertise. 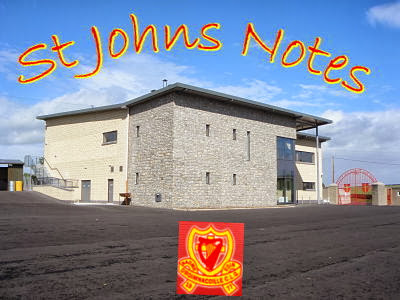 The Committee of St. John's wish to offer their sincere condolences to the family of Henry Smyth. No Jackpot Winner. 14, 16, 18,22. This week's jackpot is £5,600.